Roof replacement sounds scary. Will my entire house be exposed to the elements? Will my furniture be drowned by rain? How much will it cost? How long will it take? Relax. Roof replacement is as common as renovating a kitchen and probably a lot easier too. First of all, it's important to understand the significance of roof repair. If you are renovating your home and avoid fixing the roof you may end up endangering everything you have done. A properly renovated or replaced roof ensures that no leaks, holes or sun exposure will damage your investment. 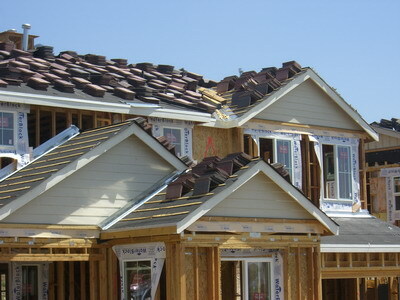 The first step in roof repair or replacement is deciding on the type of material to use. There are both expensive and more affordable options. Each type has its pluses and minuses. Your choice of material is limited by the slant of the roof (pitch) – so be sure check it out before you buy. 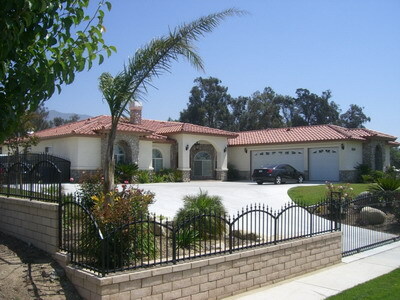 Asphalt shingles are very cheap but not very attractive. Wood shake is slightly more expensive, but looks better. 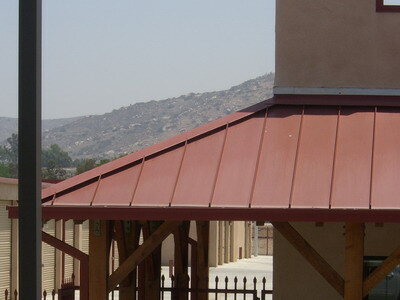 If you want high quality roofing consider metal sheeting. While this is rare – it's very striking. 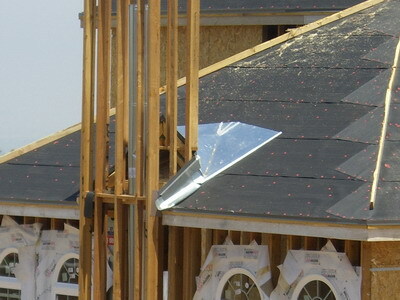 Unfortunately not many roofers know how to install it, so you may have to check around first. Another high quality option is slate roofing. The downside is its very slippery to walk on. But as long as you stay under your roof, you should be safe! Rubber slate made from recycled materials is also becoming more popular due to increased environmental consciousness. Ok, how much is all this going to cost? The cost of the replacement is dependent on several factors – not just the type of material used. These factors include roof size (area), pitch, material, contractor and several other variable factors. In general you can expect to pay between $5,000 - $20,000 for a good roof replacement, so start saving those pennies! Make sure you get an estimate first. If the estimate sounds high, don’t be afraid to negotiate the price with the contractor. Nothing is written in stone and you can often knock down the price if you are knowledgeable about the market. Do I need to wait for perfect weather to replace my roof? Believe it or not, you don't. A roof can be replaced even in the winter as long as you have a window of opportunity. If the contractor has enough workmen, an entire roof can be replaced in just three or four days. So what are you waiting for? Get on the phone and find a good contractor. Your new roof is just a call away! The following steps should assist you in choosing the roofer most suited to your project, and recognizing how to choose a qualified and reliable roofer.